Make a day of it at Tarrawarra Estate. Wander through the spectacular grounds, sample our Yarra Valley wines at the Cellar Door and then sit down to lunch inspired by our kitchen garden and prepared by head chef Troy Spencer. 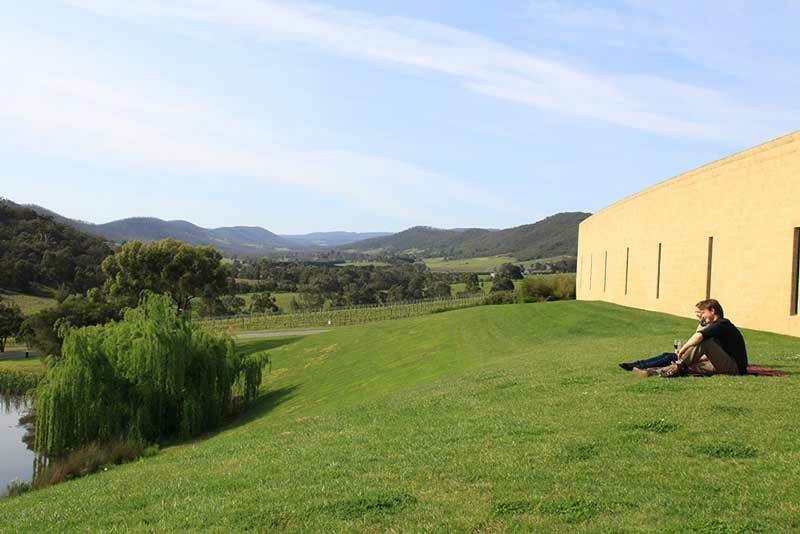 TarraWarra Estate is internationally renowned as an unforgettable wine tasting and restaurant experience in the Yarra Valley. 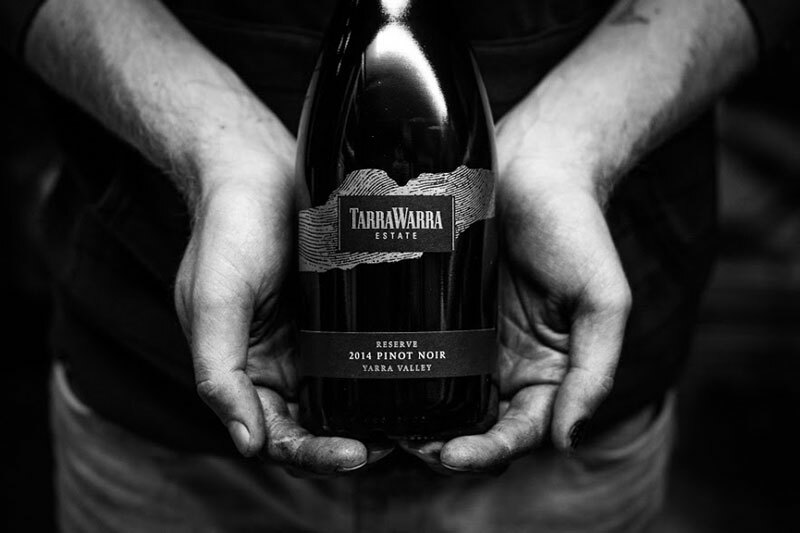 Respect for provenance and sustainability is integral to everything TarraWarra does. The estate with its native bushland and waterways is where the grapes are cultivated, wine made, cattle graze and produce is grown for the restaurant. This is the true spirit of TarraWarra! 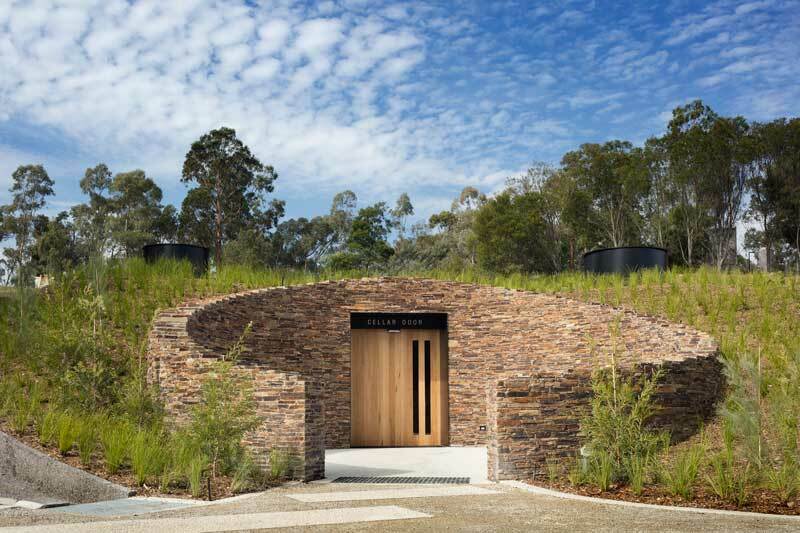 Feel like Alice down the rabbit hole as you enter the architecturally designed cellar door. Built into a hill, the partly underground room is connected to the Barrel Hall and overlooks the heritage block of Pinot Noir vines. The Cellar Door exists to be enjoyed. Take your time, learn something and then sit back and enjoy a glass or bottle matched to a cheese board, charcuterie platter or head chef Troy Spencer’s ever-popular seasonal jaffle. Weather permitting; settle in on the deck shaded by native peppercorn trees. Tasting room, up to 14 guests.